Please check the URL to ensure that the path is correct. If it is a survey, it might have been closed. 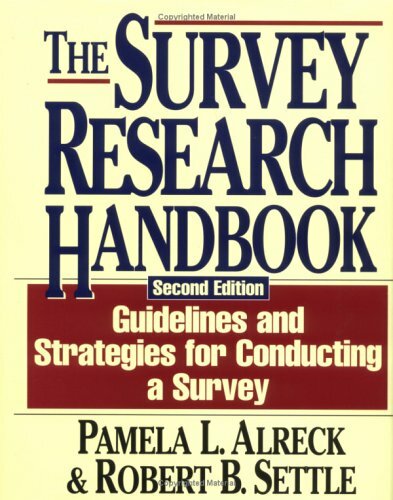 If you are looking for online survey software, click here. If you think it is broken link, please report it to Infopoll Webmaster at support@infopoll.net. Copyright © 1995-2001, by Infopoll Inc. ALL RIGHTS RESERVED.